November 9th in WordPress Themes, WP Solutions by Wordpress Jedi . 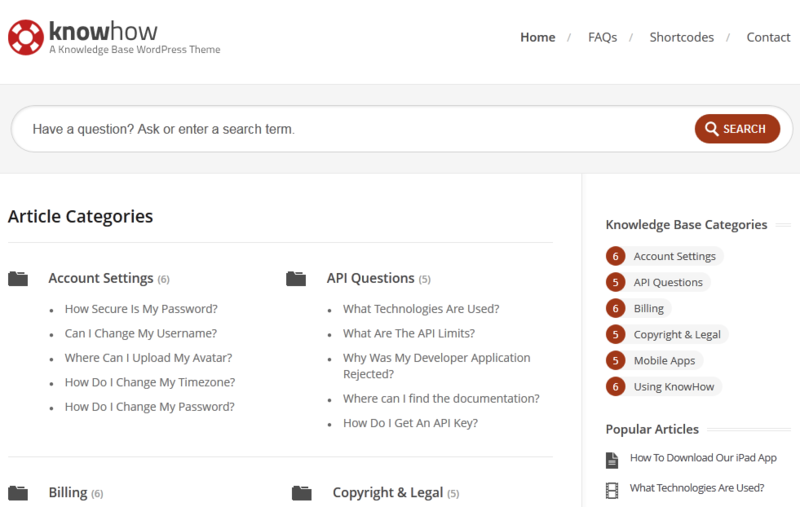 KnowHow: a responsive Knowledge Base theme for WordPress. It offers Live Search capability too. You get a few shortcodes and custom widgets too. WordPress Wiki plugin: a handy plugin that lets you create as many Wikis as you like on your website. 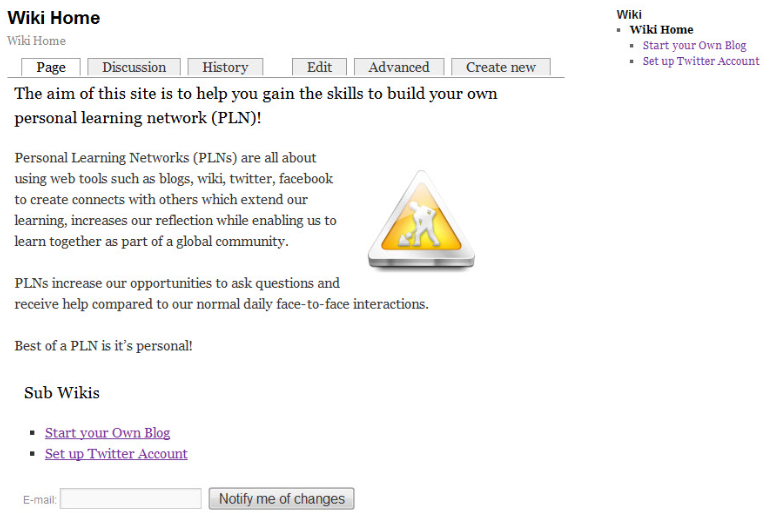 Unlike some of the themes on this list, this plugin creates real Wikis. 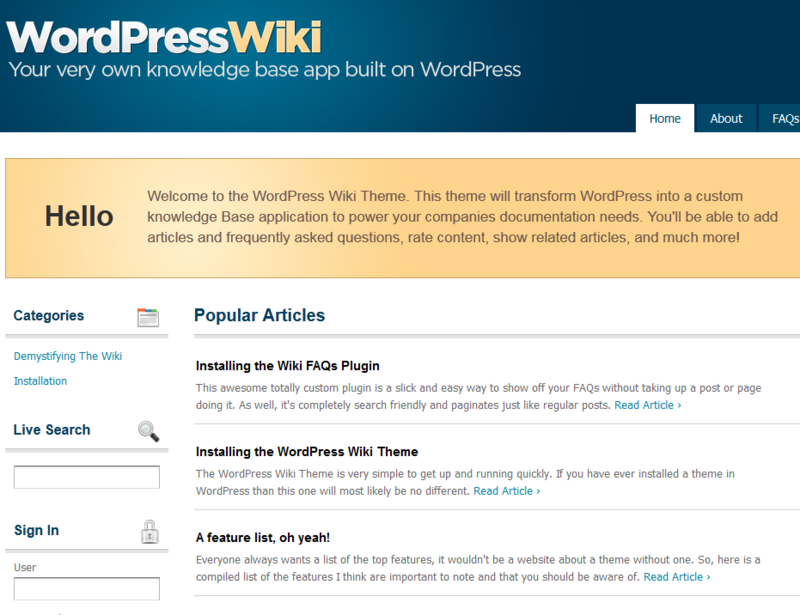 WordPress Wiki Theme: it has 6 color variations to choose from. You get Live and Regular search features too. Multiple page and post styles are included. 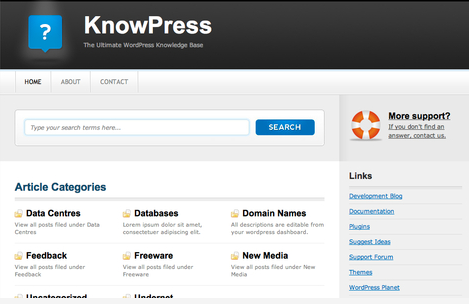 KnowPress: designed specifically for Knowledge Base sites. You can use this to create a FAQ or support section for your products. This is useful for information directories too. 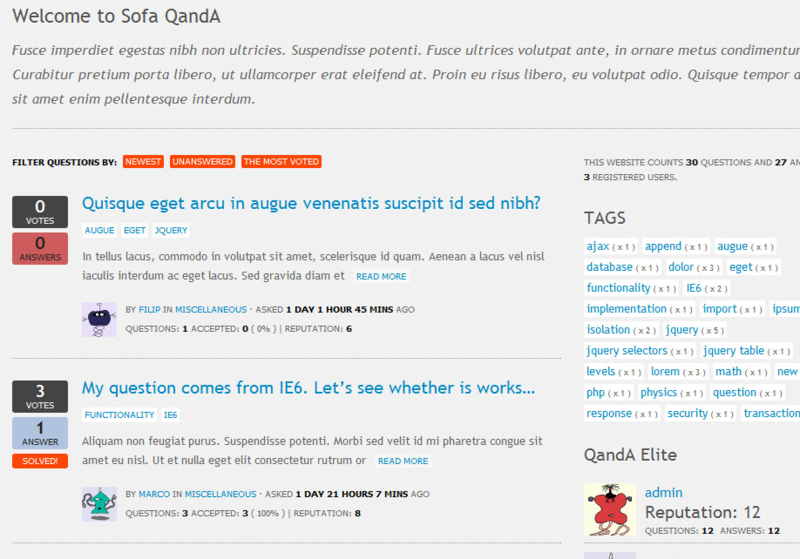 Sofa QandA: turns your website into a Q/A website. It has a reputation system in place and 8 custom widgets. It is social media friendly too. Let’s not forget that not all these themes turn your website into a fully-fledged Wiki. But if you are looking to put together a Knowledge Base or Q/A site together, the above themes & plugin could do the job. Thanks for this overview Just a quick update for those readers coming across the blog, WP Wiki Theme and Sofa QandA are no more available.